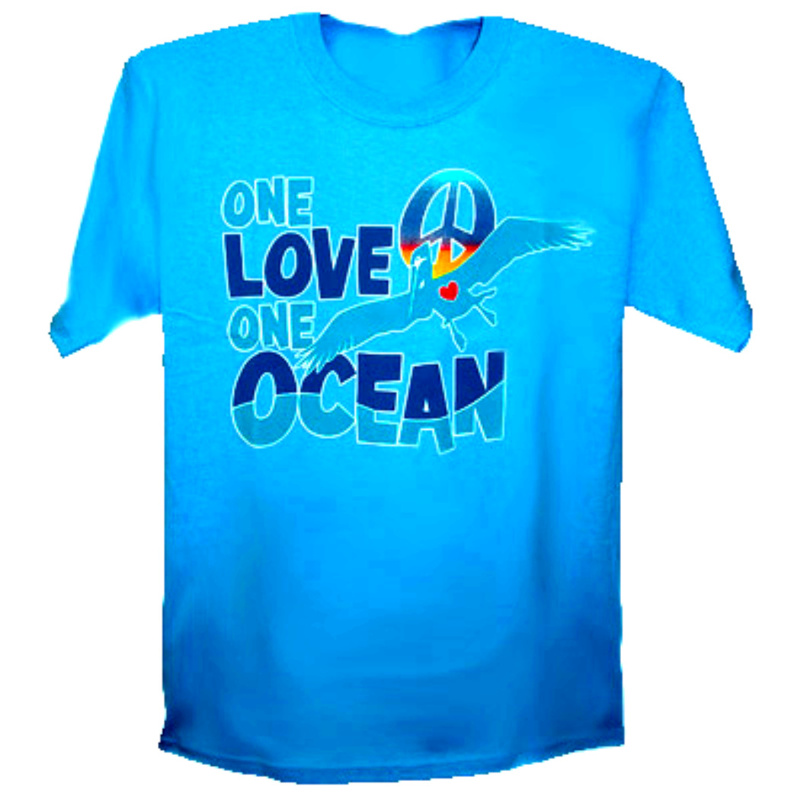 Buffett Concert Entertains and Encourages; but Misses Chance to Educate and Engage | Information and Inspiration to Save Our Gulf of Mexico!! 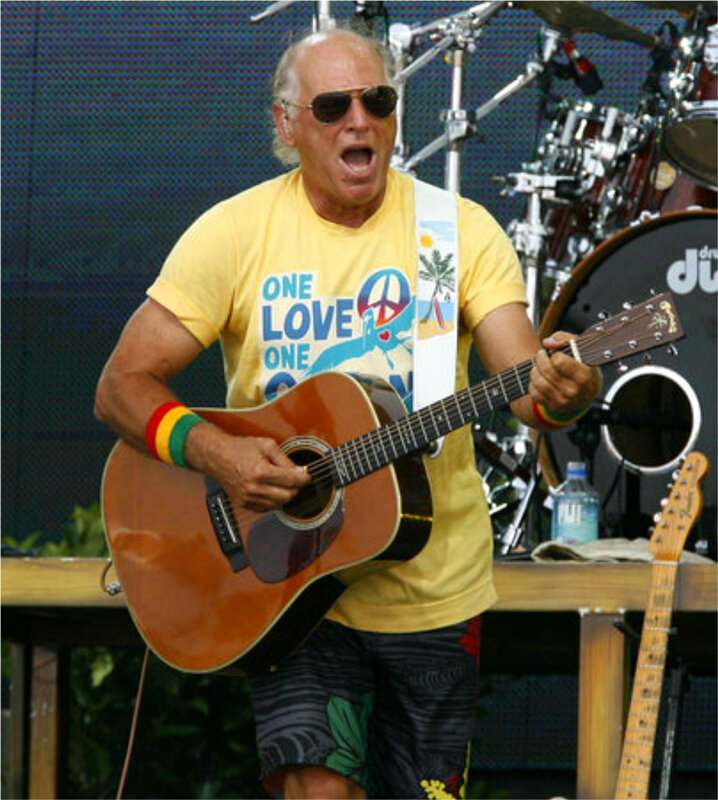 Jimmy Buffet has been able to build and maintain a consistent brand that encourages his fans to forget about their cares and have fun!! He represents a lifestyle that many of us would like to emulate and enjoy. His live free concert sure delivered all the entertainment, enjoyment and excitement one would expect from Jimmy and his Coral Reefer Band. I have collected the concert reviews and a set list (including which songs they played after the broadcast ended.). Keep reading to watch his revised version of “When the Coast is Clear” – along with complete new lyrics. My only question and concern is why this major TV event did not include any way for the viewers to gain more information or donate money to an established group like the Red Cross? 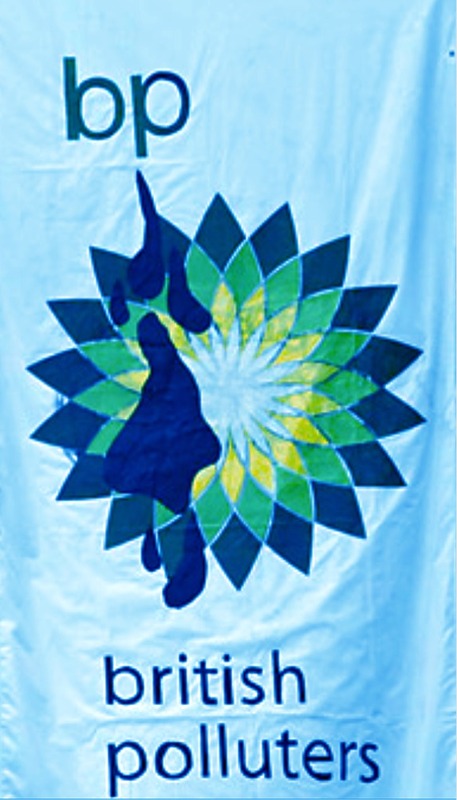 Did the organizers, conservative country TV station and local leaders want to avoid any direct mention of the BP oil disaster? Click below to learn more and tell us what you think. Was everyone involved so intent on displaying a “Don’t Worry, Be Happy” attitude that no attempt was made to inform and inspire people to action?” Jimmy does truly care about the issue, but perhaps he also figured politics would “hurt his brand” especially among the country fans he is trying hard to reach. Anyhow, a big opportunity to do more was sadly lost. Mr. Buffett didn’t use Sunday’s concert to focus solely on the oil spill, but rather gave a sea of fans on the beach in Gulf Shores what they wanted: familiar lyrics and a Margaritaville-style good time. Even the weather relaxed, after early reports that there might be scattered thunderstorms. 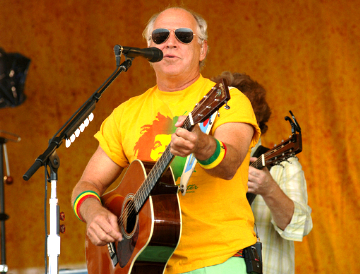 Few performers are as associated with the islands and the ocean as Jimmy Buffett. Born in Pascagoula and raised in Mobile, he describes his songs as “90 percent autobiographical.” Whether you like his albums or not, he speaks with credibility when he talks about storm clouds, shrimp trawlers, bikinis and beer. When the Gulf Coast’s favorite singer/songwriter says he’ll be around through the good days and the bad days, you believe him. He proved it Sunday. Tens of thousands of people dressed in Hawaiian shirts and parrot hats sang and danced on a broad beach Sunday at a free Jimmy Buffett concert meant to show not all the tourists are covered in oil on the Gulf Coast. The show, which was telecast live on the CMT cable channel, came on a particularly good day: The skies were mostly clear and only a little oil was washing in on the white sand about 100 miles north of the Deepwater Horizon site. A sand-filled barrier erected by the Alabama National Guard kept members of the audience from getting near the surf just in case. The Buffett bash accomplished its goal of luring visitors to the coast despite the oil spill: Parking lots were fuller than they had been in days outside of hotels, condominiums, restaurants and souvenir stores in this beach town of 5,000 residents. Organizers gave away 35,000 tickets, but an official attendance count wasn’t available. Lipsey Mountain Spring Water of Atlanta donated 100,000 bottles of water, which were distributed free among the crowd to prevent dehydration, he said. The 15 points of sale for beer at the concert were operated individually by local bars and restaurants rather than by one outside vending company, he said. But just one type of beer was sold – Land Shark Lager. The lager is among Buffett’s varied “island lifestyle” business interests. 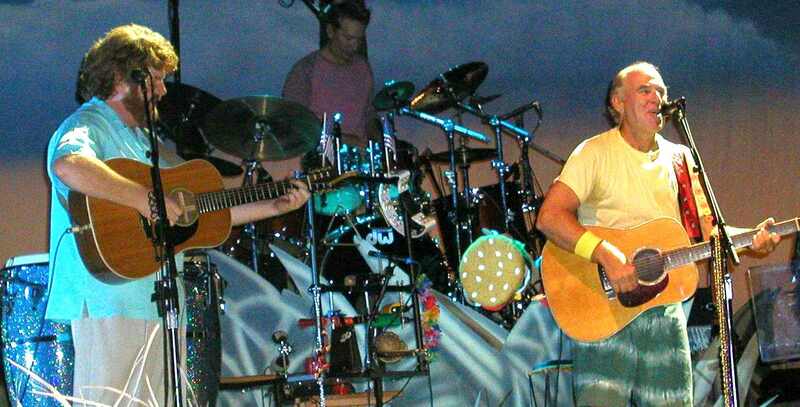 Brown said there were no oil events on the area’s beaches during or immediately after the concert. He said that on Monday morning, BP contract oil cleanup crews had little else to do, so they helped clean up the litter left behind by the concert. And that’s exactly what he did by hosting a free concert to demonstrate support for the people, businesses and culture of the Gulf Coast. 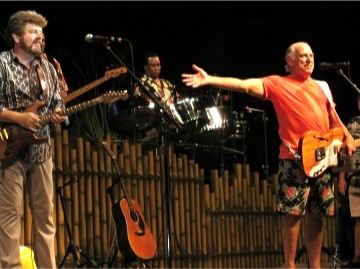 The Parrotheads flocking to the concert got the party of a lifetime while viewers throughout the U.S. were able to share the moment with Jimmy Buffett & Friends. “Thank you all for coming from wherever you came to help support our good friends, neighbors — and some of my family down here, as well,” Buffett told the crowd after opening the show with “The Pascagoula Run,” a track from his 1989 album, Off to See the Lizard. Buffett was clearly honored to introduce singer-songwriter Jesse Winchester and New Orleans music legend Allen Toussaint. Buffett was comfortable in a sideman’s role as Winchester performed “Rhumba Man” and “Mississippi, You’re on My Mind.” Toussaint delivered “Yes We Can,” a song he wrote and produced for R&B great Lee Dorsey during the ’70s. 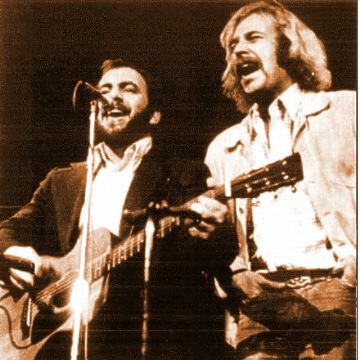 Singer-songwriter Mac McAnally, Buffett’s longtime collaborator and band member, assumed Alan Jackson’s role on “It’s Five O’Clock Somewhere” and took the lead again on “Back Where I Come From,” his original song that was later covered by Chesney. He also revised the lyrics to “When the Coast Is Clear,” a song from 1986’s Floridays album, to close the televised portion of the concert. 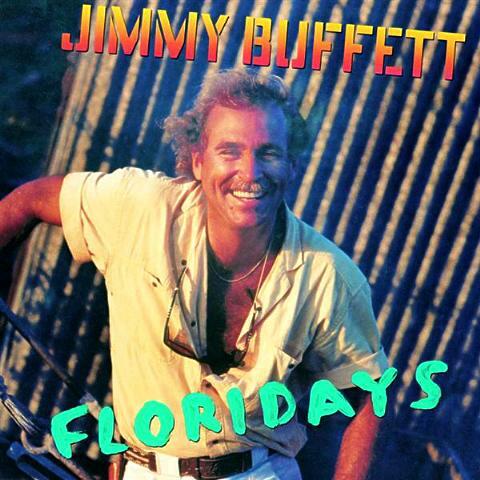 The song, one of the first Buffett wrote with McAnally, took on a poignant new meaning with a message of encouragement to those who love the Gulf Coast area. 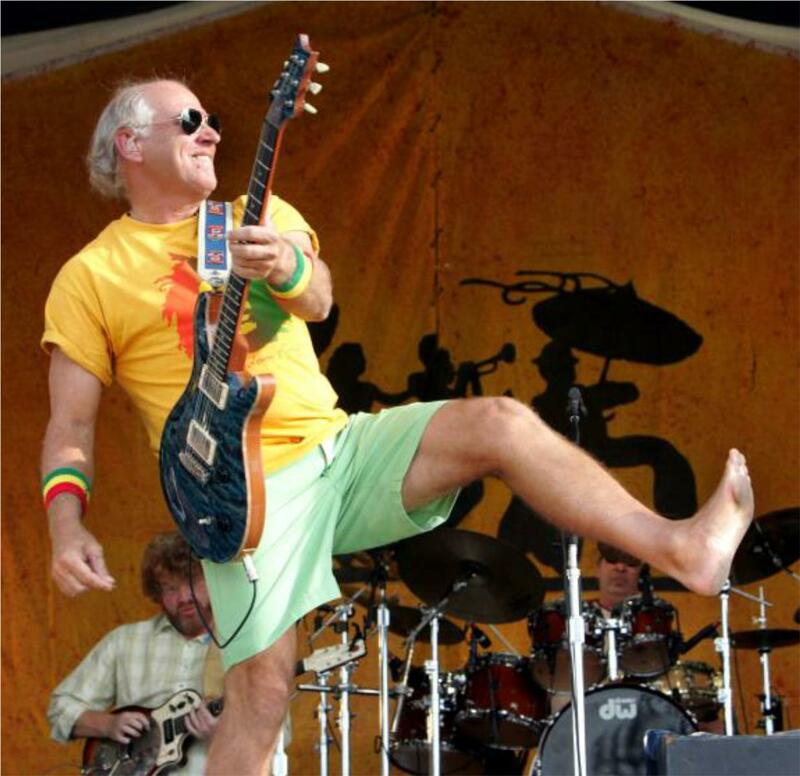 GULF SHORES, AL (WLOX) – One day after Jimmy Buffett gave a free concert in front of 25,000 people in Gulf Shores, Alabama, merchants in the city are all wearing big smiles. For at least one weekend, tourists came to Gulf Shores like they did before the oil spill in the Gulf began back in April. “The concert really helped our business,” said Eddie Spence, owner of The Steamer restaurant. “All of our restaurants here in town were up significantly yesterday, and Saturday and Friday as well. The oil spill has hurt the city’s economy badly. 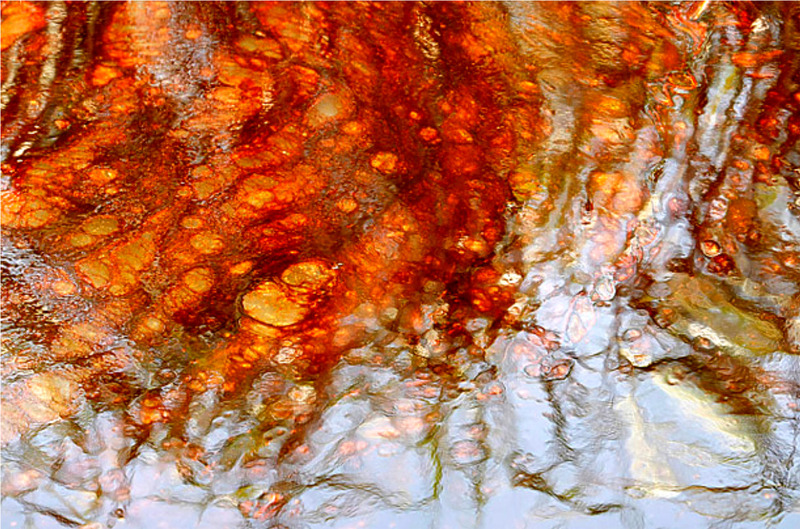 Oil skimmers can be seen from the beaches, and there are other signs of the spill as well. But with 25,000 people in town for the concert, it was hard not to do well. While most business owners are happy with the one day shot of business brought in by the Buffett concert, they’re looking at the big picture. What happens in the future in the city of Gulf Shores? Tina Royster is a souvenir shop manager. “The national advertisement that has been given and all the publicity, it will draw more people here to come and see the beaches and the other things that we have to offer down here.” And businesses in the city are hoping that what they have to offer will continue to draw tourists, even without Jimmy Buffett in town. 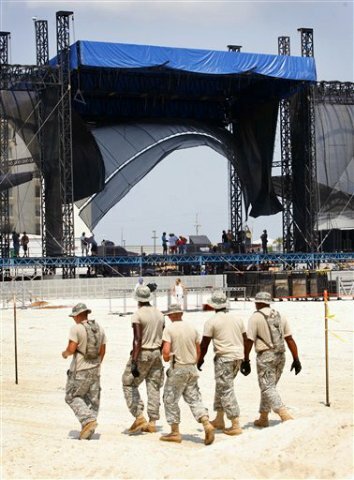 Meanwhile, what went up last week to host the Buffett concert had to come down Monday. Millions of dollars worth of equipment, lighting, and stages had to be broken down and packed up, and then shipped to Buffett’s next concert location. But a new one could be going up soon. 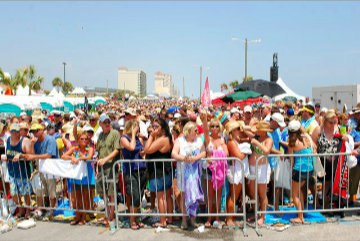 There is talk of bringing in other big name entertainers to Gulf Shores for more concerts during the summer months. But those plans have not been finalized yet. 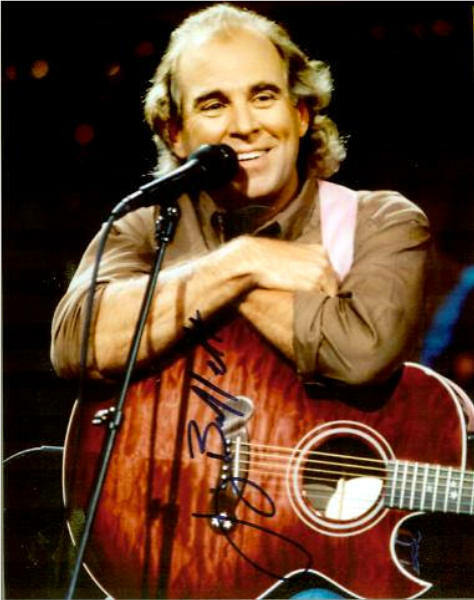 If you caught Jimmy Buffett and Friends: Live From the Gulf Coast when it aired Sunday night (July 11) on CMT, then you had to have noticed the huge crowd that turned out for the free show in Gulf Shores, Ala. I don’t know the exact number, but it looked like attendance came pretty close to the 35,000 mark that organizers were expecting. That’s a great thing for the people and businesses of the Gulf Coast area and, at the very least, shows one thing to local officials: People still want to head to the beach — especially if you give them a special reason. 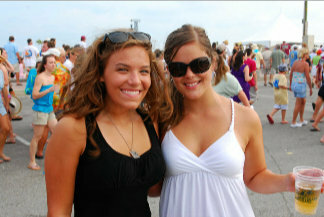 To that end, it looks like Buffett’s show may only be the first in a series of free concerts held on the Alabama coast. According to the Associated Press, there’s a $15 million tourism grant from BP that could be used to put on more shows. Promoters are already pointing toward Faith Hill and Zac Brown Band (who had to miss the Buffett show due to a scheduling conflict) as possible performers, as well as Hawaiian beach rocker Jack Johnson. What do you think? Who would you want to see? And how much would it help the area? First 19 songs where shown commercial free live on CMT. Jimmy’s friends for this show were: Will Kimbrough, Jesse Winchester, and Allen Toussaint. Would love to see these sometime!! 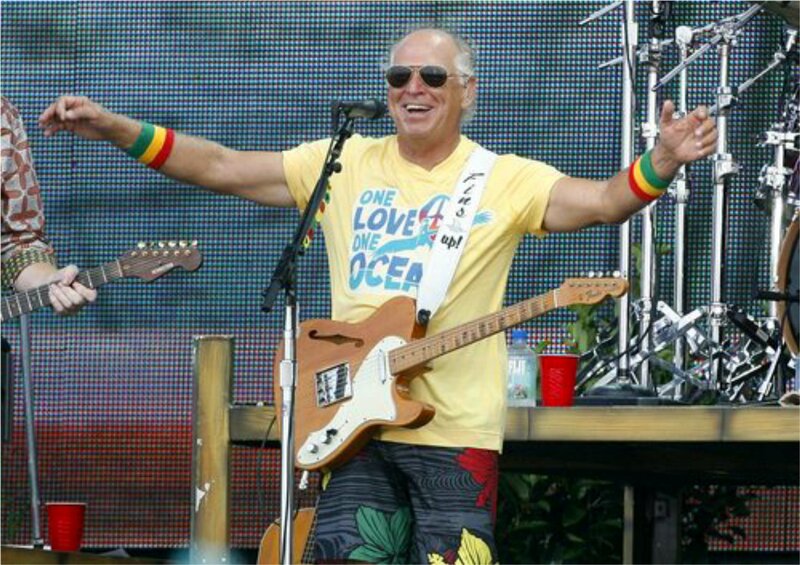 Watch a video of the performance of “When the Coast Is Clear” from Jimmy Buffett & Friends: Live From the Gulf Coast. Jimmy did manage to update his final song of the telecast to address the impacts of the oil spill and the need for people to get involved. This was the first song that he and Mac wrote (appeared on the Floridays album.) First you will see the new words, followed by the original lyrics. Stick a wine cork in that hole!! while fear can cloud the view. So Clear … So Clear … So Clear!! I have listened to and played his songs since the mid-seventies. One of my favorite songs remains “The Great Filling Station Hold-up” written way back in 1973. It sure makes a lot of sense now in the days of the BP oil disaster. However it is also harder to get away with such a caper.